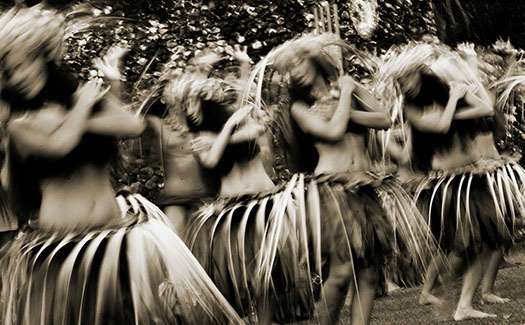 Your vacation to Tahiti is too special for any cookie cutter package! 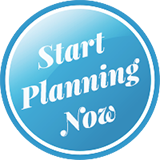 Please use these packages as samples and ideas of what we can do for your trip. Every client gets a customized vacation. After consulting with you on what you like, don’t like, travel style, interests, budgets etc., Carl will work to build a unique package to your liking. The samples below provide you with an idea of what can be done and ball park pricing on these vacations to help us get started. 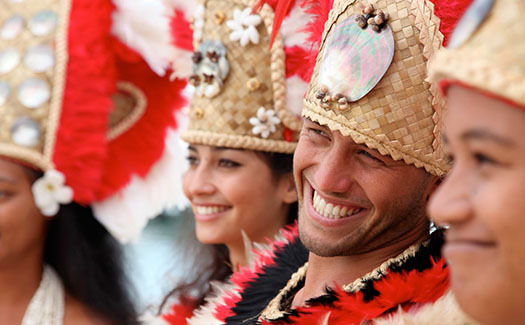 Enjoy the charms of Polynesia without worrying about meals or excursions to book, the major ones being already included! On a cruise in the Society Islands or on a private islet in the Tuamotu, discover the heavenly landscapes thanks to the numerous activities proposed, before relaxing for a few days on the mythical island of Bora Bora. A convenient and stress-free way to travel. 2 Designed Experiences: Chic Escape, Chic Experience. Who has not dreamed of a stroll on the beaches of our Polynesian islands’ paradise? … Let yourself be tempted by an escapade in the most famous islands but also in the more remote ones and discover the pink sand, typical of the Tuamotu Archipelago. 4 Designed Experiences: Prestige, Robinson Luxe, Chic Escape, Beach Focus. Lodge. 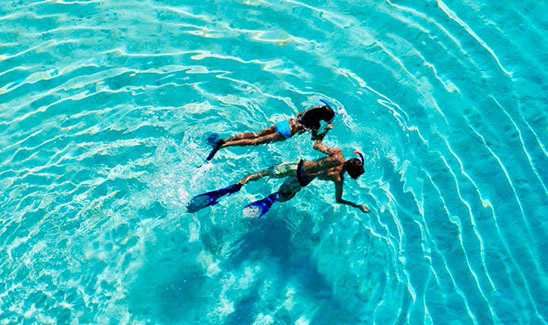 Live unique experiences that will make you wish to return to our paradise islands… with your family! 3 Designed Experiences: Platinum, Diamond, Discovery. Typical accommodations, cultural excursions or to discover the wealth of tropical nature… Discover Polynesia away from large structures. 2 Designed Experiences: Family Pensions, 3/4* Hotels. 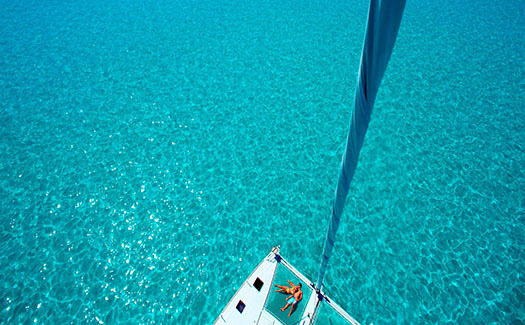 Sailing enthusiasts looking for space and freedom, discover the catamaran in French Polynesia! Fresh and stable, our boats are true floating bungalows worth the comfort of a hotel. Away from the stressful wait in the airport lobbies and inter-island flights, you wake up every morning next to the lagoon and the surrounding nature with a new exceptional panorama to contemplate. 2 Designed Experiences: Shared Cruise, Private Cruise. will make you want to discover more islands! 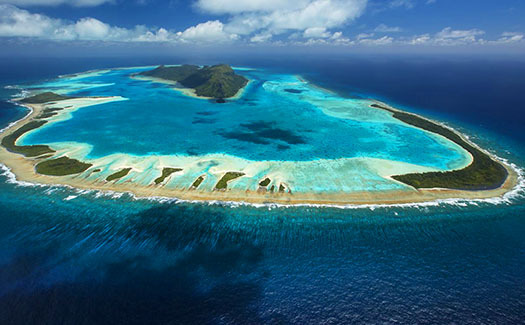 3 Designed Experiences: Moorea 4*, Tahaa 3* or 5*, Bora Bora 4* or 5*. energy. Available in version Adventure or Chic Adventure, whatever the option. All selected accommodations are of good quality and will allow you to recover from your busy days. 2 Designed Experiences: Adventure, Chic Adventure. Need to let go? This year, just do it! With only the two of you or with your family, fly away, far away from the daily grind, noise and pollution of the world. Our packages At the Edge of the World will fulfill your desires for an elsewhere rich of exceptional sites and wonderful encounters. 2 Designed Experiences: Exclusive, Immersion. 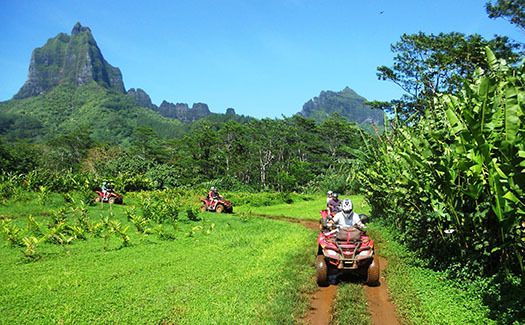 Various tours and activities for Tahiti, Moorea, Bora Bora, Raiatea-Tahaa, Huahine, Rangiroa.